I’ve grown tired of Final Cut video driven bumpers for our sermon series. The only problem is, I’m not proficient in After Effects. Well, let me tell you about revostock.com. This website not only sells audio, video, pictures and such but also After Effects templates. These templates allow you to create a dynamic AE bumper and learn a little about AE without getting enormously frustrated. Hope you enjoy our bumper and that it helps you in your ministry. My Own Worst Enemy from Phillip McCart on Vimeo. I’m sure a lot of churches have done what we decided to do but we decided to begin our financial series in a similar fashion to what Elevation Church did as they began their Capital Campaign a couple of years ago. Last week at the close of the message, I had our volunteers hand out envelopes. Inside each envelope was five dollars and several business cards. These business cards pointed people to this website. The only conditions on the money were they couldn’t use the money on themselves and had to use it for someone else’s need. The hope is that as students use the money and leave the card, they or the people they used the money for would have an opportunity to share publicly what God is doing. I’m honored to work with a staff, volunteer team and Church Leaders made of generous people. Sure, we could have used that money in an innumerable variety of ways. But I believe that by focusing on the generous nature of God first, our students will understand His perspective on money so much more. Change Bumper from Phillip McCart on Vimeo. So over the last few weeks I've been reluctant, or at least disinterested in blogging. I'm still reading blogs and heavily plugged in through twitter and facebook. But for some reason I've found myself avoiding posting a blog myself. I'm not sure why. God's been doing incredible stuff all around me. He's been challenging me and encouraging me. Usually when I don't blog it's because I've found myself in a difficult spot or stagnant place spiritually. That's not the case now. It's just not in me to sit each day and post like it's been for the last two years. It's probably a healthy thing. I am busier than I've been in a while. Lots of transition, improvement and new responsibilities have increased my work load. The double edged sword of success (or the appearance of success) is more trust and responsibility. As Andy Stanley says (thanks to Mark Batterson for reminding us) "The more leadership you assume the less certainty and more complexity you'll experience." This certainly seems to be the case for me lately. However, despite all the great things going on at Northwood Church, I still find myself captured by the incredible and awe inspiring blessing of another child. Today we had a follow up appointment (everything looks great btw) and we got to hear our baby's heartbeat for the second time. There just aren't words. So to finish on a completely different subject, let me know if you're hoping to be in the Charleston area any time this summer. I'd love to connect with you. I'll even buy you a latte (at Atlanta Bread Company because they dominate Starbucks. At least when it comes to Vanilla Lattes). Because Lindsey was the only one to give me any fodder for blog posts, I will faithfully answer all her questions. What are your students learning in their small groups? We teach in series through different topics or books of the Bible throughout the year. This Sunday we're starting a new series called "My Own Worst Enemy." It's a character study on Saul/Paul. Do you have a curriculum for them or something that follows up with Sunday services? We write our own curriculum for each series. It's not the most complicated thing in the world but it is quite effective. Ideally small group leaders are touching base with students outside of Sunday morning but not necessarily relating to what we taught in our services. 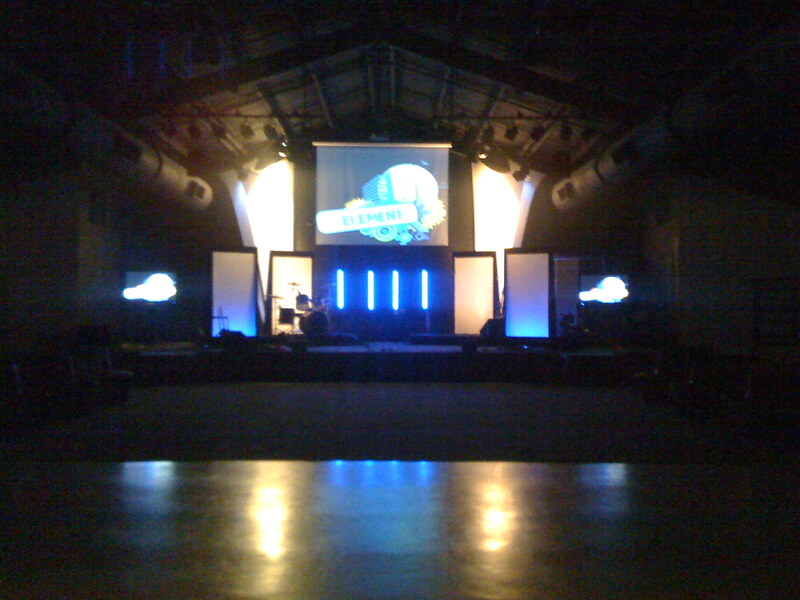 What is the vision statement for Northwood Student Ministries and how did you arrive at that one statement? We boiled over a lot of different directions and ideas at an offsite over a weekend and came up with our statement. Which is: Northwood Student Ministry exists to guide students in a relationship with God and equip them to live out His purpose for their lives. What are the top 10 things one could hear out of Phillip McCart on any given day? In relation to work, home or family. Fee Fur, Obligatory Tombstone quote, SAVANNAH GRACE! !, twitter, Hey Now, What's the purpose?, At North Point…(I'm trying to say this less), At Elevation…(this too), Yes my iPhone is cracked, I love Northwood! Here it is!!! 2009 Summer Camp officially has a name. 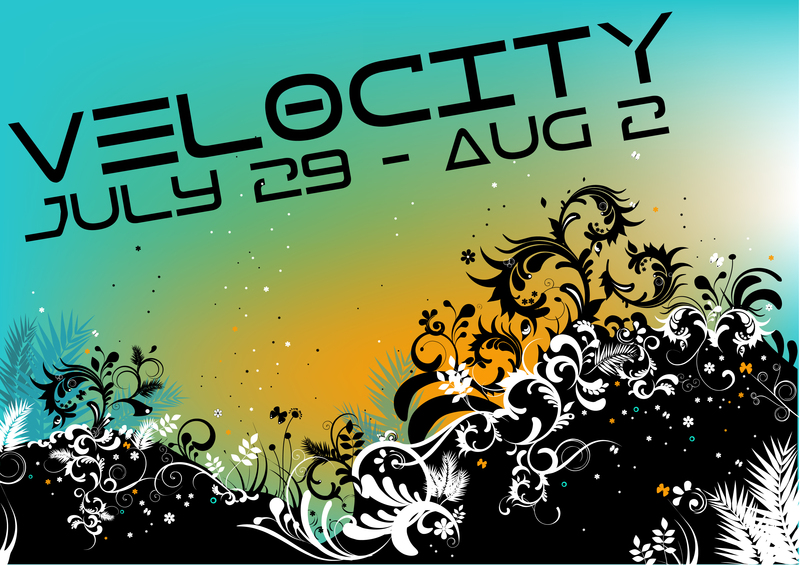 Make plans to attend VELOCITY. 6 – 12 grades at camp together?!? Don't worry, while they'll be in large group worship and teaching together the majority of the week will be spent with their small group (gender and grade divided). It's going to be a great summer. 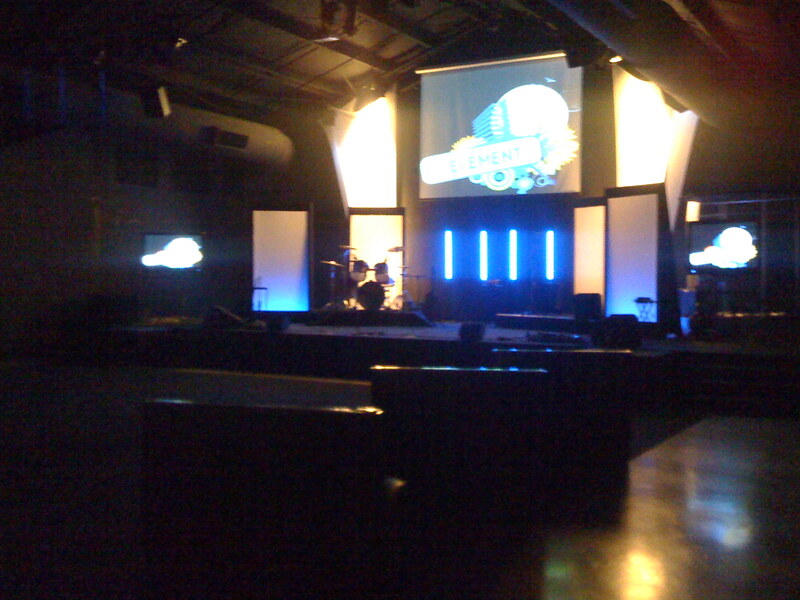 Come spend it with us at VELOCITY! I've been blogging for two years. My blogging has taken a hit because of twitter. I have no ambition to write. Mostly because I don't know what to write. We're having our third child. I'm praying for a boy. 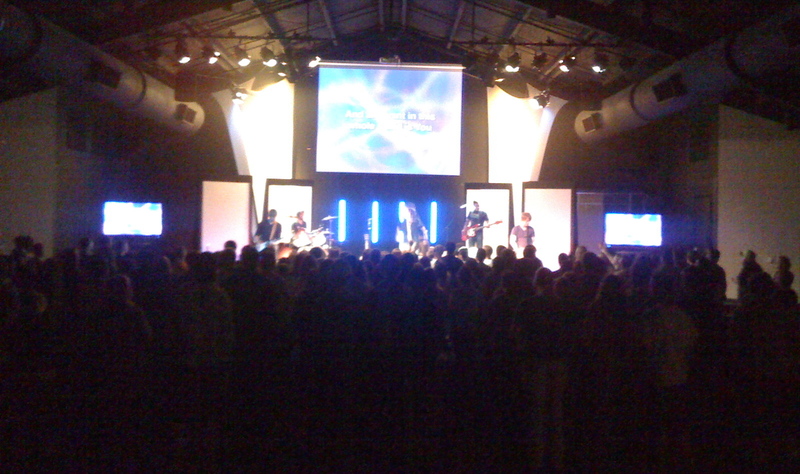 Last week at The ELEMENT (NSM's Wed. night combined Middle & High School service) we switched up the look and feel of the room by doing programming "in the round." Click here to see some pics. Because everything went so well and I suppose God's prompting, I issued a challenge to our students. While we have grown tremendously since last year, the last few months have seen us on a plateau of sorts. I challenged our students to make a large effort to invest and invite their friends. I wanted to see if we could top the 200 mark for the first time. Little did I know that the seniors from Northwood Academy would be on their senior trip not to mention several Juniors out on college tours. I promised that next week would be very different. Well we came very close but fell just short of 200 even with those two groups out of town. Turned out that last night was our biggest number night since I arrived last June. To make good on my promise we did some major work on the look and feel to the room once again. We purchased some carpet and utilized some of the resources we already had like some booths from our Middle School room and 50" LCD screens that we have rented for our Easter services. We got rid of all chairs and had students sit on the carpet. I feel like the night was a huge success. As a matter of fact, this may be what The ELEMENT will look like from this point on. Here are some low res pics I took. The pics don't do the atmosphere justice but you should get the gist. Enjoy!